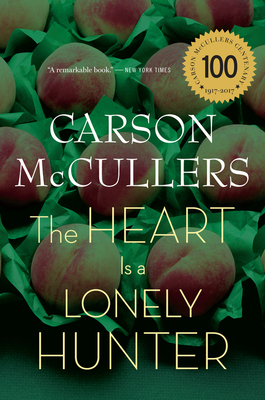 I was shocked—shocked—that The Heart Is a Lonely Hunter and, indeed, any Carson McCullers were not included in my so-called trusty 1001 Books You Must Read Before You Die. I mean—really? Despite my shock and disappointment, I blazed forward with THIaLH, a task which took the better part of this month. I read The Member of the Wedding about 10 years ago, but hadn’t tried any other McCullers and knew next to nothing about THIaLH. 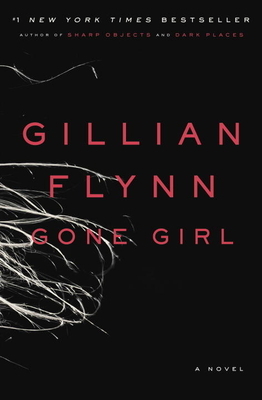 Warning: This isn’t a book to venture into lightly. One of the main reasons it took me forever to read is that it’s very heavy—definitely not a cozy night home alone type of book. 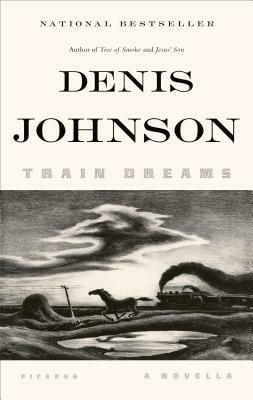 THIaLH is told primarily from the perspective of four main characters: Mick Kelly, a young girl who dreams of being a musician despite her tough upbringing; Jake Blount, an alcoholic wanderer searching for someone to take his theories seriously; Dr. Copeland, a black doctor who has spent his life attempting to advance his race through Marxist theory; and Biff Brannon, the owner of the local café. At the center of each of their stories is John Singer, a deaf-mute whose perspective opens and closes parts 1 and 2 of the novel. 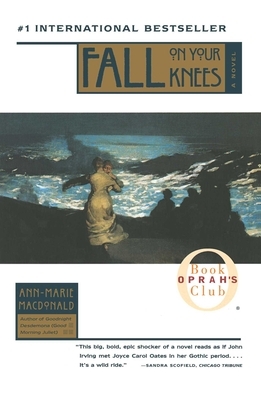 Each character is very different in their beliefs, emotions, and reactions, and McCullers uses these differences to highlight their struggles for comprehension. Each character is drawn to Singer because only he can “listen” without judgment, giving them the acceptance and agreement they crave. Singer’s own motivations are left undisclosed—even the brief portions of text that center on him deal in only external commentary, focusing on his actions rather than his thoughts. What no one realizes (including, arguably, Singer himself) is that no one can be simply a receptacle for other people’s desires and obsessions and remain unaffected. You going to traipse all around like you haves to find something lost. . . Your heart going to beat hard enough to kill you because you don’t love and don’t have peace. And then some day you going to bust loose and be ruined. Won’t nothing help you then. McCullers’s prose is dry and raw, sometimes choppy. Her characters lead relatively simple lives and use simple vocabulary, but nothing else about them is simple—their dreams and motives are incredibly complex and often left unexplained. Again—not a book to pick up for a quick read. These characters are completely caught up in politics, racism, sexuality, alcoholism, rage, poverty, etc., and these elements interplay strongly and without resolution throughout the story.